NEW YORK (Sept. 20, 2018) -- Charles R. Darwin, 18th century naturalist and biologist, was a keen observer and reporter of natural change. His theories focused on the impact of outside influences causing organismal change. "It is not the strongest species that survive, nor the most intelligent, but the most responsive to change," is one of his most notable quotes. Dr. John P. Kotter, a 21st century authority on organizational leadership and change management, advocates that organizations must seek, plan and communicate organized change or risk irrelevance and failure. The Western Hemisphere Institute for Security Cooperation (WHINSEC) is constantly updating and refreshing its course content with the most up-to-date doctrine to ensure current and future relevance to continue to attract and engage the leaders of the Western Hemisphere. 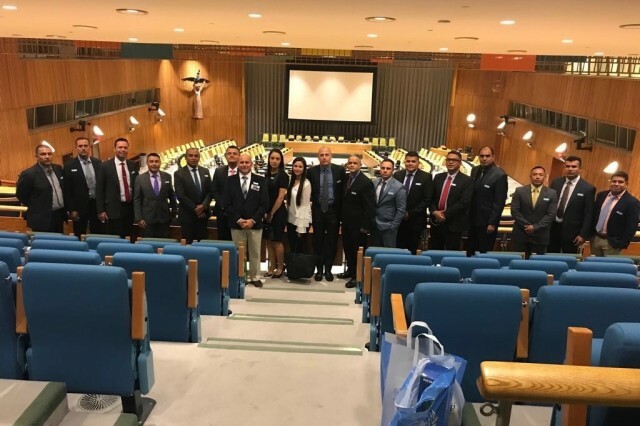 WHINSEC's United Nations Staff and Peacekeeping Operations (UNS&PKO) course traveled to New York City recently to participate in a staff visit with the United Nations. José A. Rivera, a training specialist with WHINSEC's Training and Educational Development Division (TEDD), went with them. The mission of TEDD is to serve as the "change managers" for WHINSEC and to ensure all programs of instruction and courseware are up to date, relevant, translated and available for the instructors to use in classroom or field training. 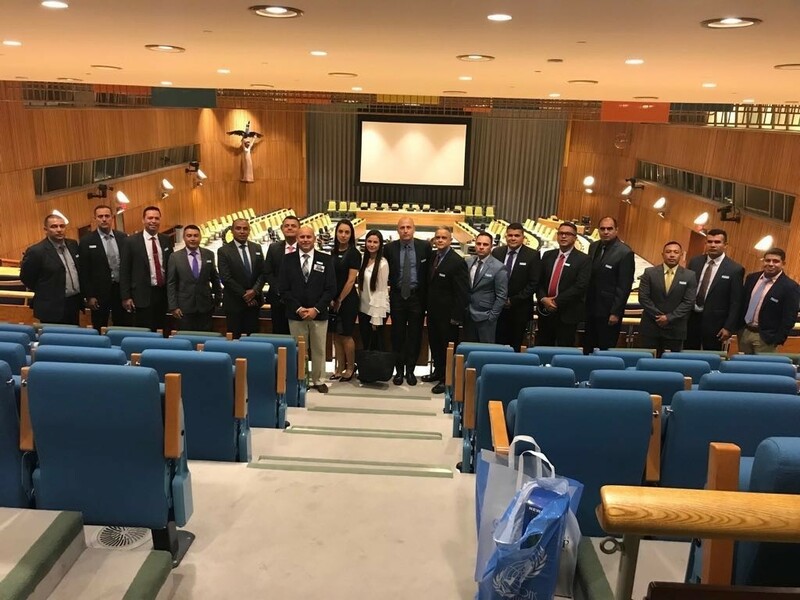 Rivera's mission during this trip was to meet with the United Nations staff elements responsible for the continued United Nations certification of WHINSEC's UNS&PKO course. Most of WHINSEC's courses are developed using current U.S. military doctrine gathered from an automated network of U.S. Army Training and Doctrine Command Centers of Excellence and proponent education and training institutions. Nevertheless, the UNS&PKO curriculum is developed using UN doctrine and requires additional face-to-face liaisons to cultivate the relationships needed for UN certification of WHINSEC. 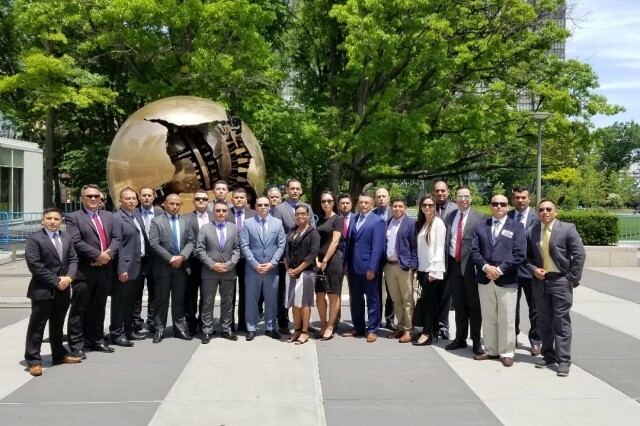 Rivera, along with Lt. Col. Jose Rivas of Guatemala and Maj. Christa Mingo of the U.S., broke away from the group itinerary to meet with key UN officials responsible for providing the updated curriculum and certification. They met with Donglin Duanmu, a representative from China, and Rafael Barbieri, from Uruguay, both working in the UN Division of Policy, Evaluation and Training. 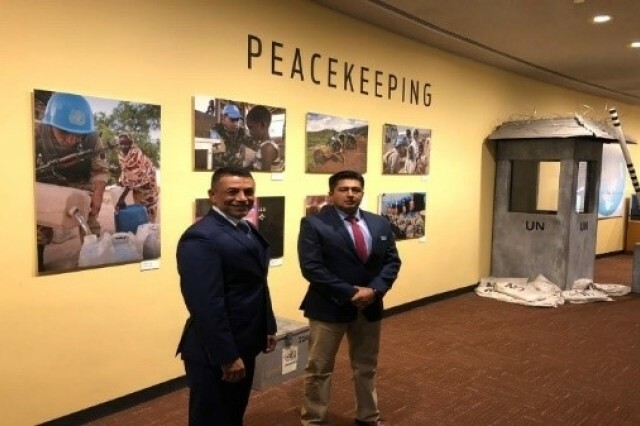 Rivera provided a detailed listing of subject matter, tasks and skills being taught in the UNS&PKO course based on the UN-provided curriculum. 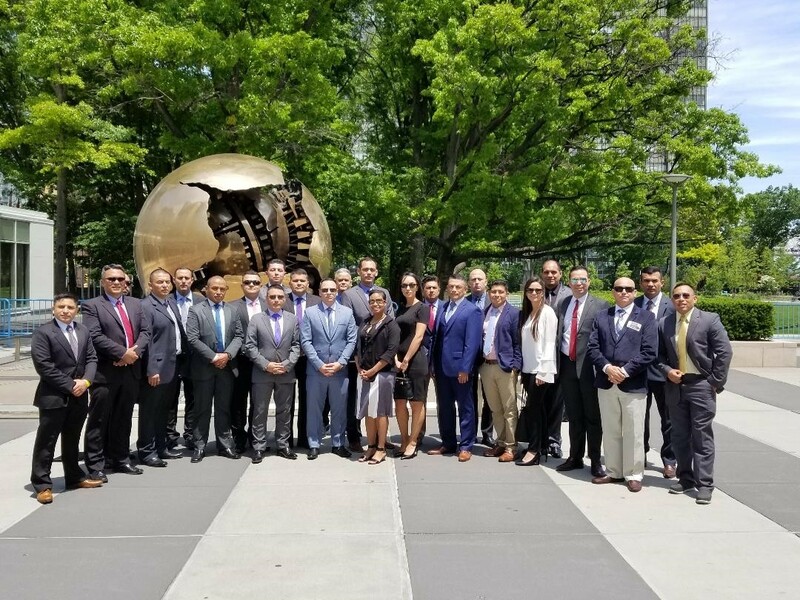 The UN representatives validated WHINSEC's course as a viable addition to the phased peacekeeping training offered throughout the world. WHINSEC's course focuses on core pre-deployment training such as UN missions, mandates and purposes, including human rights subjects discussing women, peace and security, protection of civilians from sexual violence, protection of children and other subject matter. Specialized training material is focused on mission analysis, planning, intelligence, and crisis management. 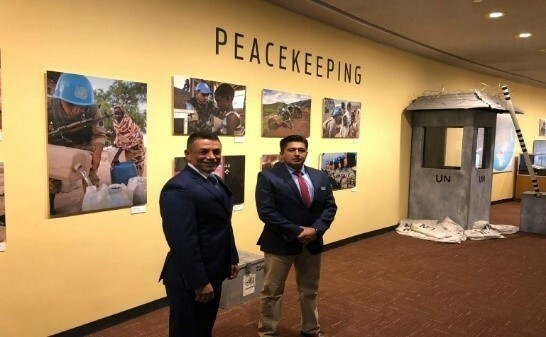 WHINSEC's course ensures that students acquire the necessary skills to operate as a staff officer at a UN or other multinational headquarters element conducting peacekeeping operations at the brigade and division level. WHINSEC actively seeks out change and persistently manages organizational evolution as it matures its status as a known, trusted and relevant U.S. Army training and education institution. To learn more about the Western Hemisphere Institute for Security Cooperation, visit the "Related Links" section on this page.